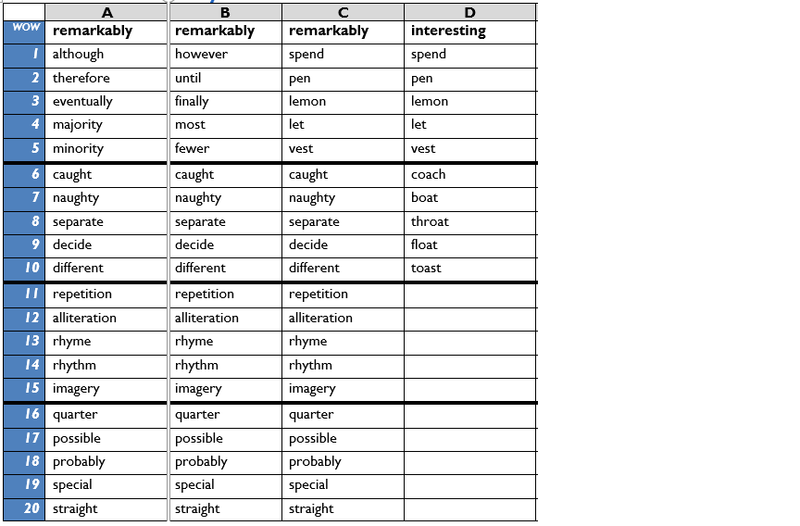 Please find below year 3's spellings for this week. Please encourage your child to practise their spellings every night so that they are prepared for their test on Friday. Birch makes Juice and tests the Acidity! Pictorial maths on the playground!